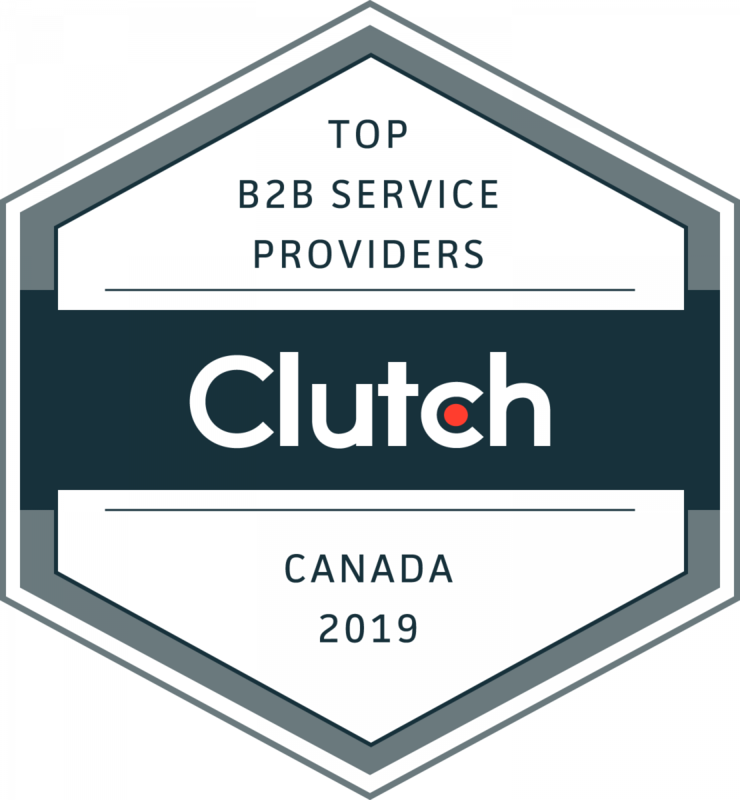 Clutch’s research team chose over 300 companies as the highest-performing service providers in Canada, based on the quality of their client feedback, industry leadership, services offered, clientele, and market presence. WASHINGTON, DC, January 30, 2019 – The ratings and reviews site Clutch.co released their annual list today highlighting the leading 308 companies located in Canada. Leaders not only embody exemplary customer service, but they also demonstrate their prowess in the B2B sector by boasting strong industry knowledge, project management, thought leadership, and a diverse portfolio of work and clientele. Xeo Marketing and Strategic Consultancy Inc. Choice Online Marketing Group Inc.
Clutch’s research on companies in Canada is ongoing, and rankings are dynamic. The Clutch team invites interested companies to apply to get listed in the report next year. The results are a snapshot of Clutch’s Leaders Matrices on Tuesday, January 22. Rankings are dynamic and may not reflect the rankings currently listed on Clutch’s website.